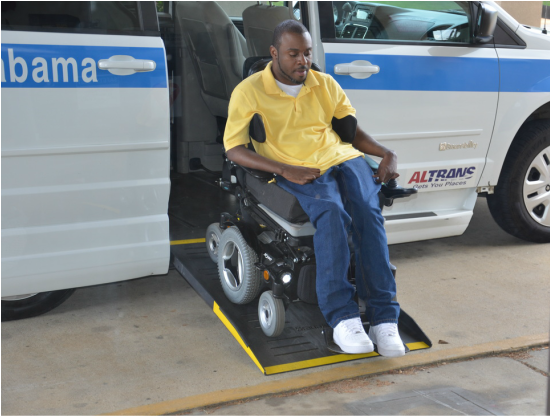 ﻿Through a partnership with The Alabama Department of Transportation, The United Way, and the Department of Human Resources we provide rides to and from work for eligible individuals in Tuscaloosa County. The ESWA Transportation Department provides work related transportation to income eligible individuals throughout a 20 mile radius in Tuscaloosa County. This service is available for a six-month period, eliminating an enormous barrier to an individual’s employment. ESWA has four vans that run from 4:00 am until 6:00 pm, Monday-Friday. The program serves around 125 businesses per year. In 2017, 223 individuals were employed through this program assistance, and ESWA made 8,144 trips transporting people to work.